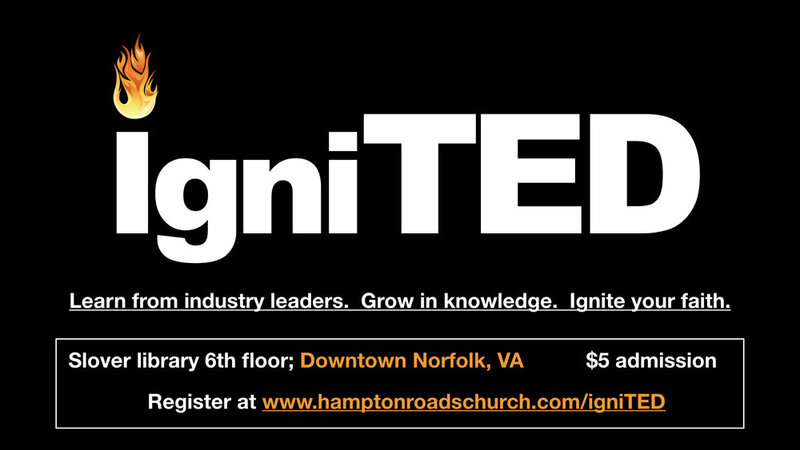 Our huge monthly event for all singles across the Hampton Roads area! 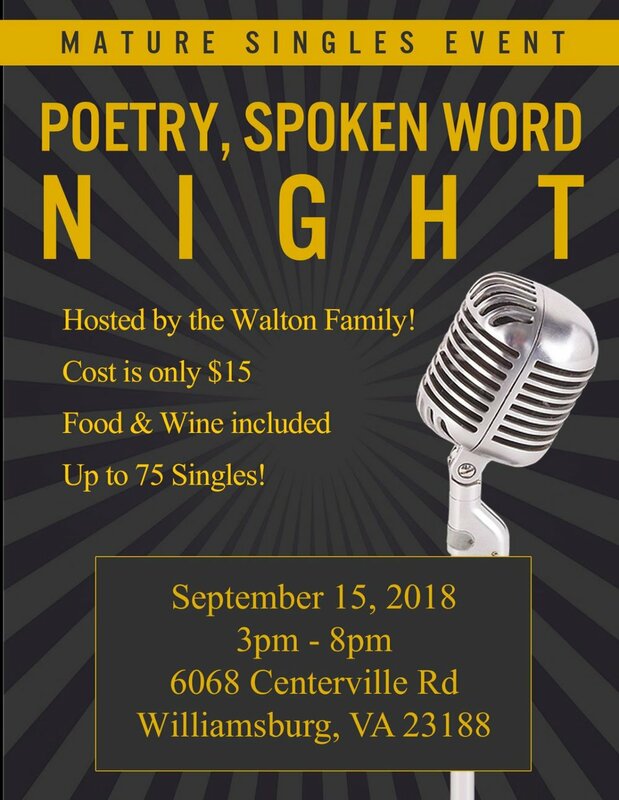 Only happens once a month...you don't want to miss it! 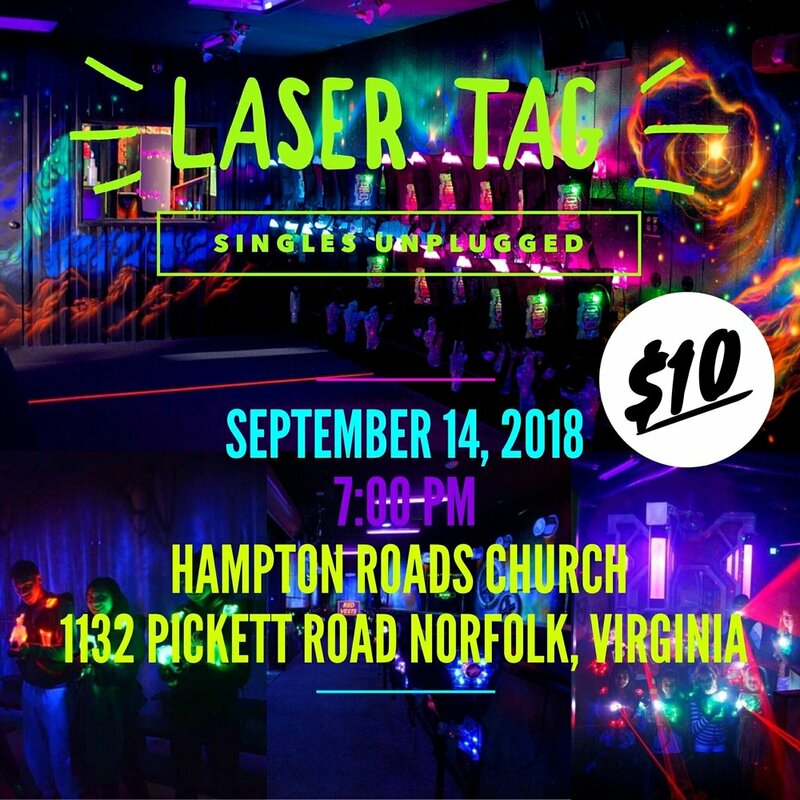 This month - September 14th - it's LASER TAG!